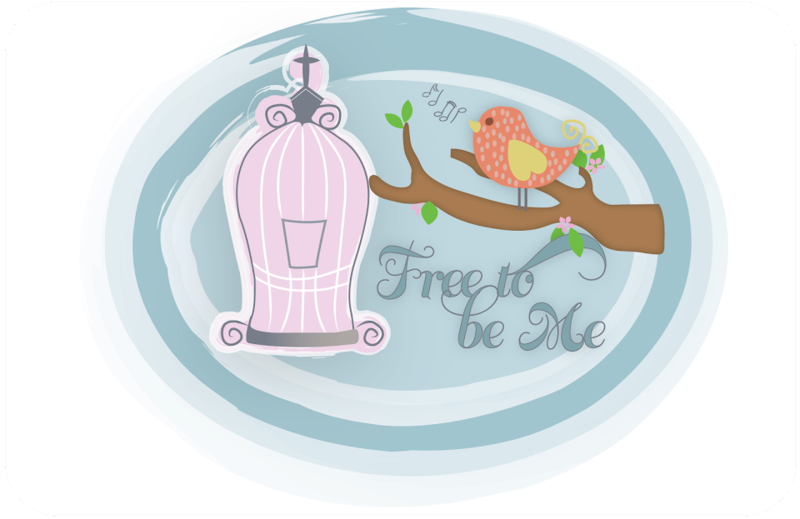 Free to Be Me: Misunderstood! 1 Samuel 16:7 (NASB-U) "God sees not as man sees, for man looks at the outward appearance, but the Lord looks at the heart." I know this passage is talking more about physical appearance, but I think it can be applied to how situations look to someone, too. Tim often says that people see what they are prepared to see. I have a friend who I have known for many years! I have spent a lot of time with this friend and have always sought to encourage her emotionally and spiritually. This friend is having some personal struggles that weigh heavily on her and it has saddened me to see her so upset. In an attempt to try and give her perspective and to encourage her with some things she could do, I have apparently deeply offended this friend. I have been shut out from her life and our friendship exists in brief and impersonal e-mails. Why am I sharing this? I guess in part because my heart hurts and it is therapeutic to share my pain in writing. Secondly, because I figure maybe some of you who may be reading this have experienced situations similar to mine and we might mutually encourage one another. Just today I was struggling with this situation and found myself full of turmoil! The Lord reminded me that, while my friend has misunderstood my attempts at encouraging her, He has seen the intent of my heart! Now don't get me wrong, I am just as capable as the next person of messing up and allowing my flesh to get in the way of His Spirit. The one time I know I offended this friend, I asked her for forgiveness. She says she forgave me, but the state of our relationship says something else. Most days I am okay with things and don't spend too much time dwelling on what has happened. There are those days when my heart is burdened, though, and I have to remind myself that the Lord is working even when I cannot see tangible evidence of it! I am so thankful, Papa, that you see my heart and know I have desired to help! Please forgive me for those times that I may have run ahead of you or spoken out of turn. Please keep me ever mindful of your sovereignty and, if at all possible, please restore this friendship! I am so grateful for your heart and your willingness to be used of God. He has gifted and equipped you so beautifully, friend, and I'm so thankful for all the joy, encouragement, and perspective you've brought to me and so many others. Joining you in prayer, not only for this friendship, but for your heart in the waiting period. Praying that our Father God uses this hard situation to draw you even closer to His heart. I understand what you are describing in relationships! Thanks for being there for your friend, even if it feels bad right now. Praying that God would restore and bring peace into your relationship. Just wanted to give you a hug sweet friend. ((((Barb))) I am thankful for you and your heart. I know when I've struggled, that it can be hard to hear things. I'm praying for your friend that she would have her eyes open to your heart and your love for her. I'm praying for you too as you hurt. I'm so sorry.